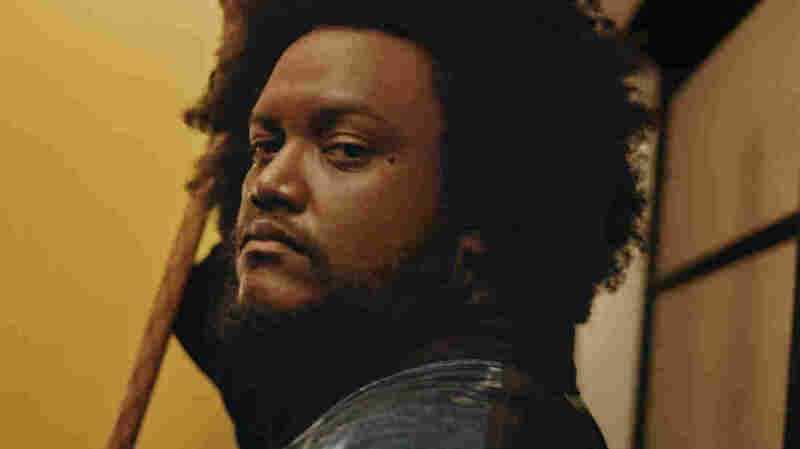 Kamasi Washington On World Cafe : World Cafe The rules of musical gravity don't apply for the spirited saxophonist, composer and producer. The rules of musical gravity don't apply for the spirited saxophonist, composer and producer Kamasi Washington. Washington's roots are in jazz, but he can turn his saxophone into a soaring bird or a spaceship, a howling wolf or a karate kick. Washington talks about improvisation as a "purely emotional conversation" between musicians and explains how that approach influenced his latest album Heaven and Earth. He shares insights he gleaned about the creative process while working with Kendrick Lamar, and why he calls Snoop Dogg "Uncle Snoop." Plus, Washington explains why you might want to have a pair of scissors handy while you listen to Heaven and Earth. Listen in the player.